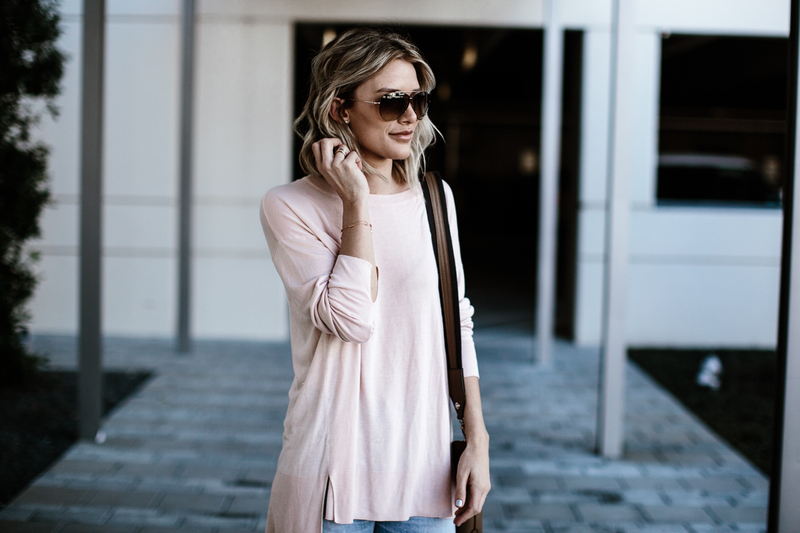 I’m back from SXSW and excited to share this look from the #bendelgirl Spring Blogger Guide I had the opportunity to participate in with 4 other amazing bloggers! As we transition to Spring, my wardrobe color palette is definitely starting to lighten with warmer & brighter tones. I love to start each season with a new bag and Henri Bendel is often my go-to because I can get a luxury bag without spending a fortune. 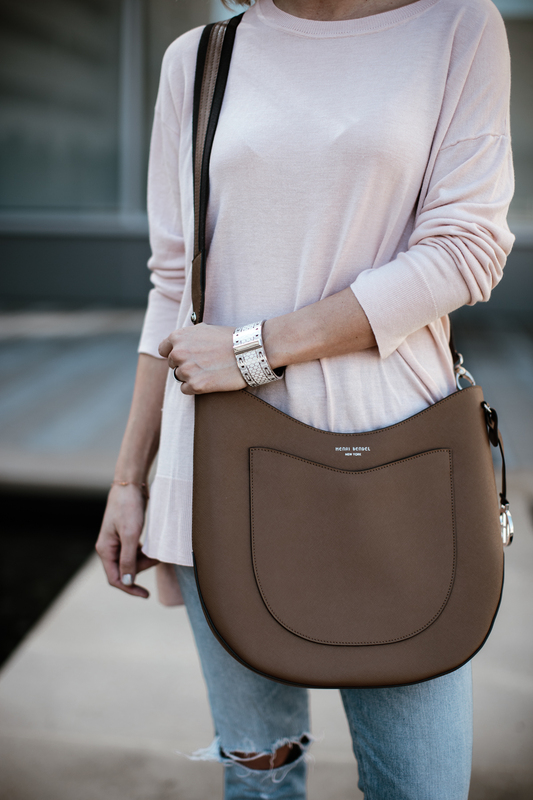 This olive crossbody hobo was the perfect addition! 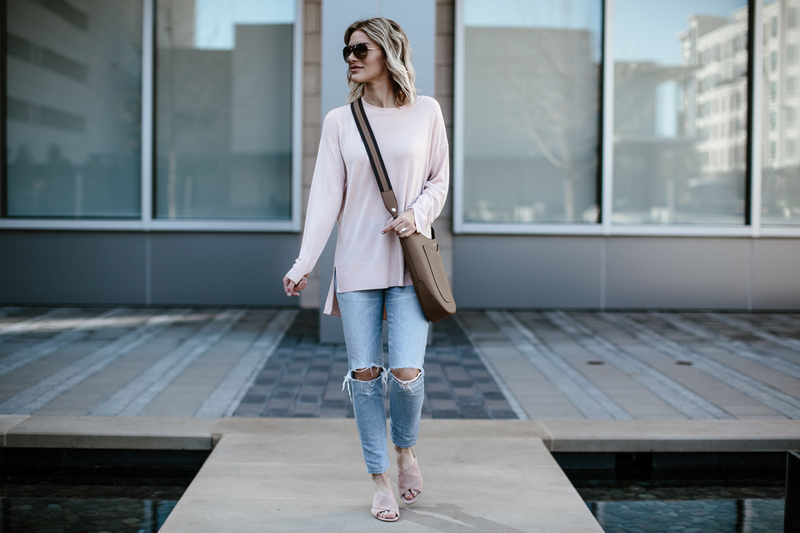 Not only is the color a great warm neutral, but the bag is extremely roomy and will be so easy to carry with me for some of my upcoming travels! Y’all know these jeans are my favorite and I wear them ALL the time. There’s still a handful of sizes left so grab a pair before they are gone because they’re the perfect lightweight comfortable jeans for the warmer days ahead! Also, these sandals come in 6 COLORS!! 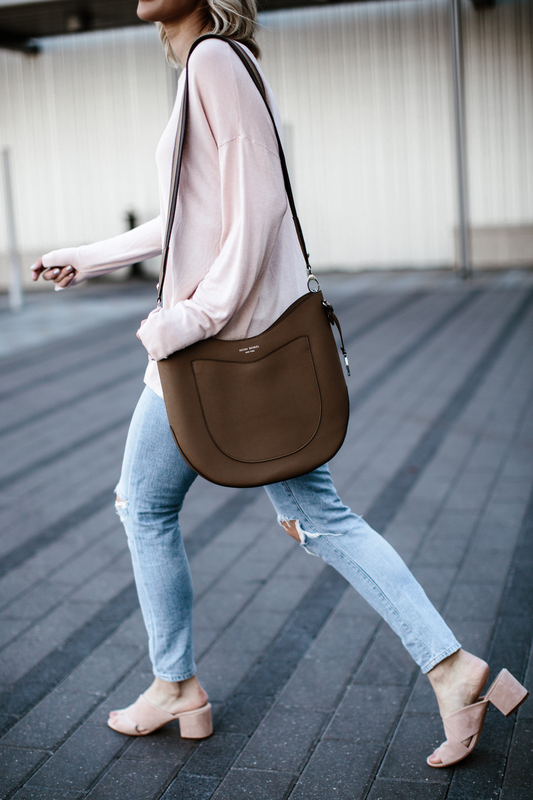 What a pretty casual look, I love the bag!